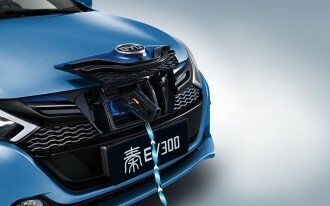 Last August, we told you about Chinese entrepreneur Jia Yueting, who had vowed to launch an electric car company that would rival Tesla Motors. In November, we told you that Yueting had made good on at least part of his promise by founding Faraday Future, which was planning a $1 billion manufacturing facility here in the U.S.
Now, Faraday has made an appearance at the 2016 Consumer Electronics Show. In the process we've learned the company has chosen Nevada as its home base, bringing up to 4,500 jobs to the state. 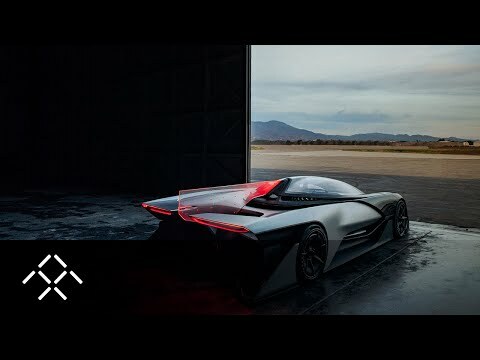 And perhaps more importantly, we've gotten a glimpse of the kind of vehicle that Faraday Future thinks electric car fans will want: the FFZERO1 concept. "Featuring four motors, one at each wheel, FFZERO1 is built for its use case: the track. If developed for limited production, it will have more than 1000 horsepower and will accelerate from zero to 60 in under three seconds, with a top speed in excess of 200 miles per hour." 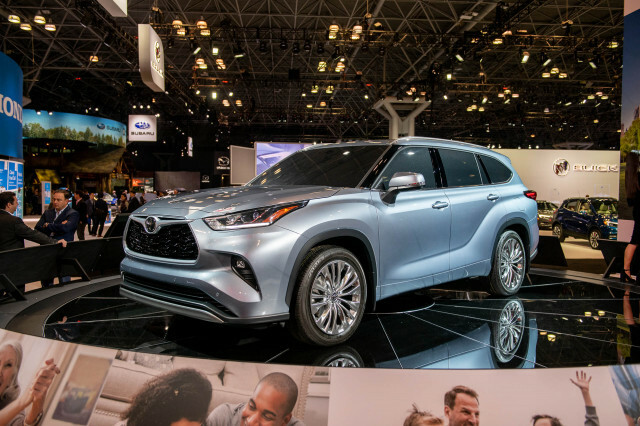 "The VPA will enable FF to minimize production costs, deliver exceptional quality and safety, dramatically increase its speed to market, and could easily support a range of vehicle types and sizes.... The skateboard-style chassis can be adjusted by changing the lengths of the rails and other relative structures to accommodate the number of battery strings per each configuration. 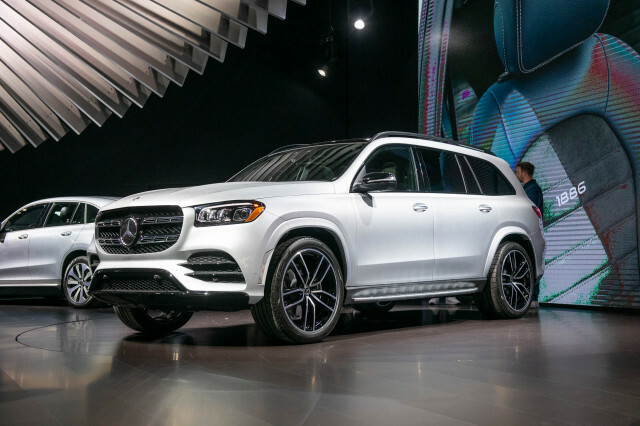 There are structural benefits to the design as well, such as larger crumple zones that improve safety by centralizing and protecting the battery pack." "Faraday Future has directly integrated the smartphone into the steering column, representing the intersection of technology and automotive engineering. Conceptually, this setup could enable the smartphone to serve as the interface between the vehicle and the driver in – and outside – of the car." "Inspired by NASA research, the single-seat configuration offers a comfortable, weightless body position, holding the driver at a perfect 45-degree angle, thereby helping to promote circulation.... FF’s soon-to-be signature 'UFO line' runs around the center of the vehicle and is intended to give the sense that this vehicle is not completely of this world." Also, it may be autonomous. 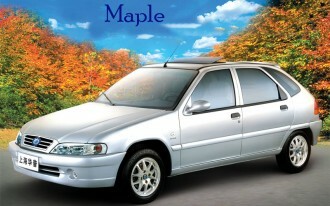 What it'll actually look like (though you can bet it'll have side-view mirrors). Over the past several years, we've seen a number of electric-car start-ups, from Coda to V-Vehicle to Detroit Electric. None have managed to make much of an impression -- Coda's design was among the worst we've seen, and V-Vehicle was always a few bong rips away from breaking ground. Detroit Electric is still kicking, but it's been fairly quiet, and its one model is...well, let's just say the silhouette is visually challenging. 2. 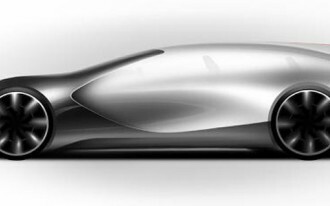 A head-turning design that's likely to make enthusiasts' hearts race. Not coincidentally, those are two of the things that made Tesla's debut so strong. So, Faraday will definitely be worth watching. 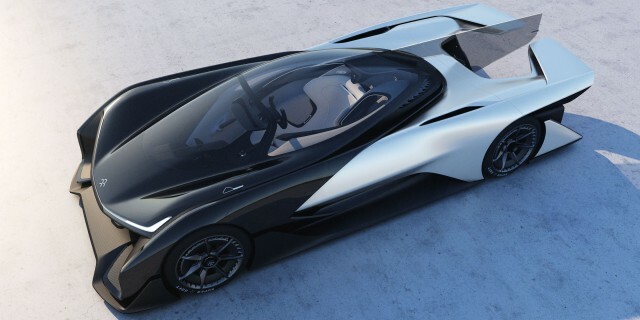 That said, Faraday Future has a fairly long row to hoe. 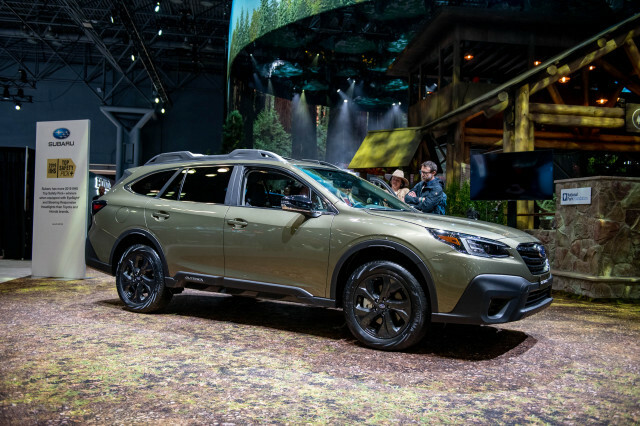 It's got to build a company from scratch, and unlike Tesla's early days, it's announced no high-profile partnerships with other automakers. 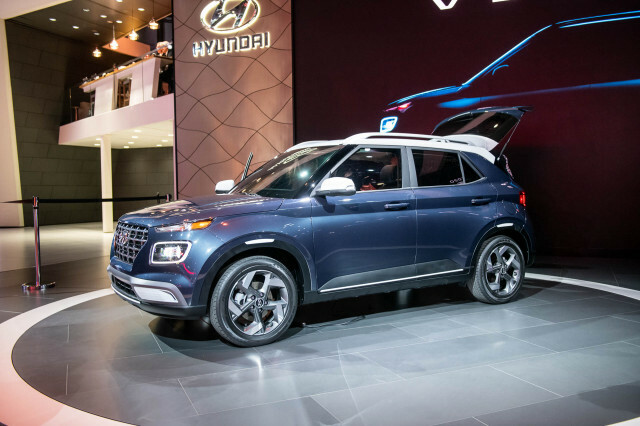 It's also got to keep the cash flowing, and it has to remain competitive in a crowded market that's moving increasingly toward electrification. That's not to diminish Faraday's chances, only to say that nearly every car company on the planet -- even the zombie automaker known as Saab -- is devoting a lot of time and energy to electric cars. For Faraday to succeed, it'll really need to shock us.